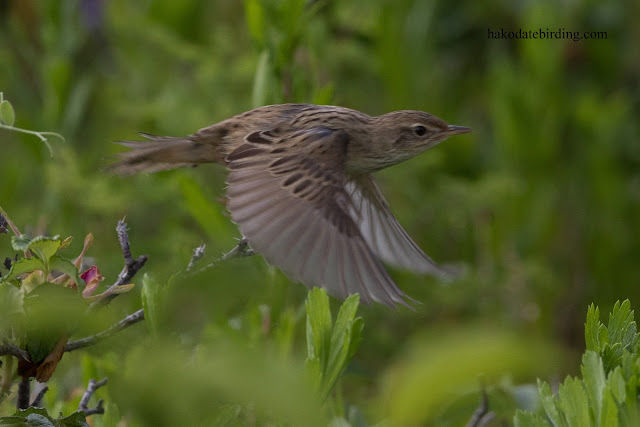 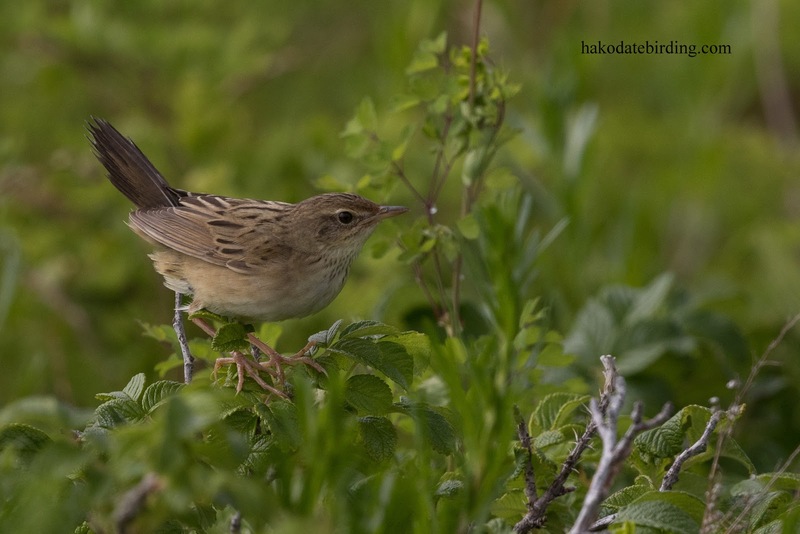 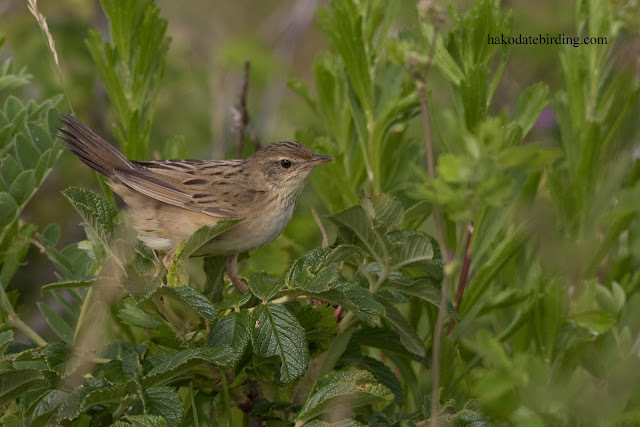 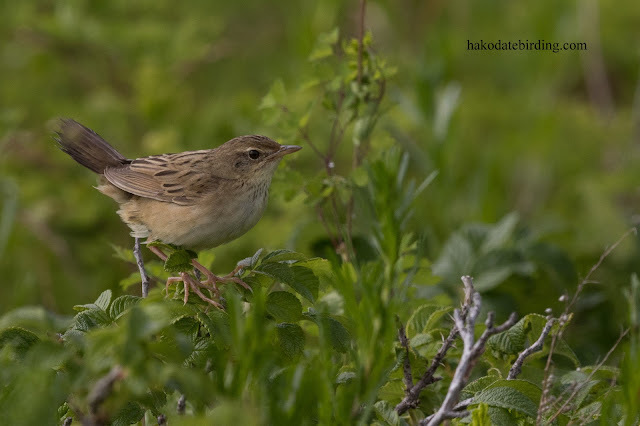 This was only the second time I'd ever seen this species (they aren't found near Hakodate AFAIK). 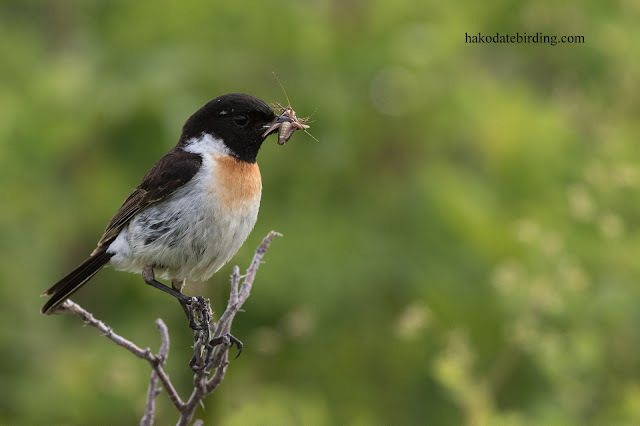 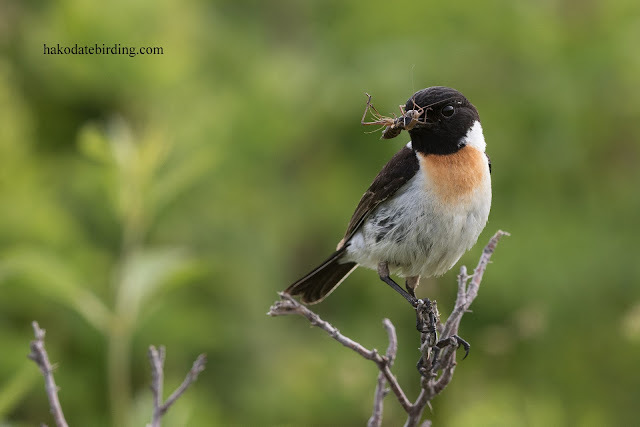 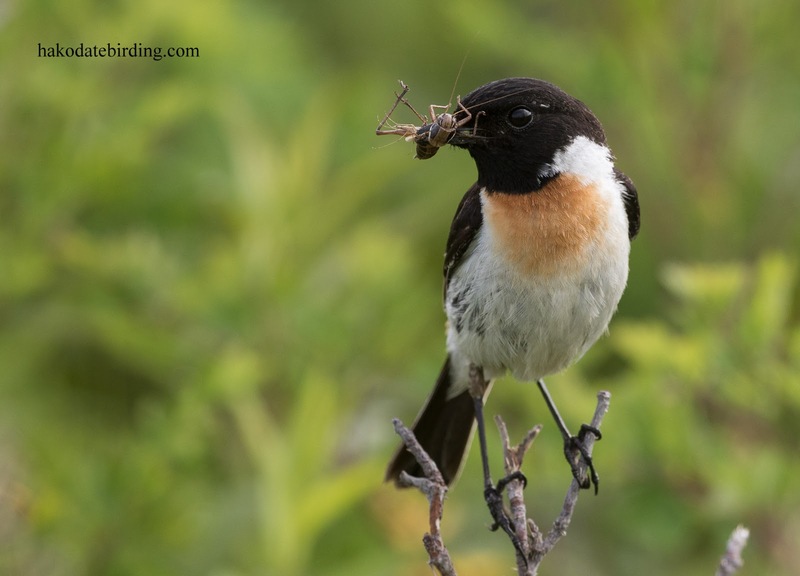 I have however seen many many Stonechats...............amd this is as common up there as it is down here. 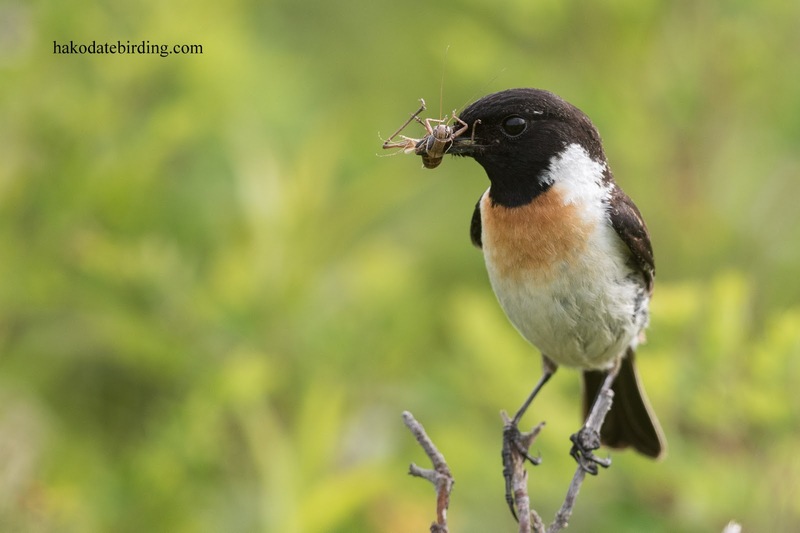 The Stonechats are looking great - and a fine pic of the "lancy",too.